﻿Copy Editing should never be an Option! ​It should be a Requirement! 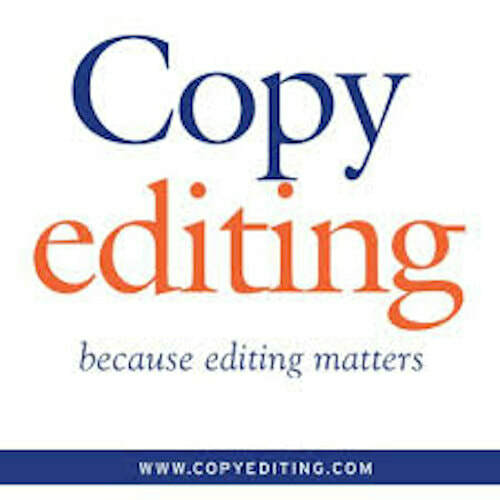 ​COPY EDITORS will polish, catching punctuation, grammar, and other issues. They will make sure dialogue is punctuated correctly and will watch for tense and point of view issues. A credible copy editor will also assist you with flow, consistency, and plot holes. 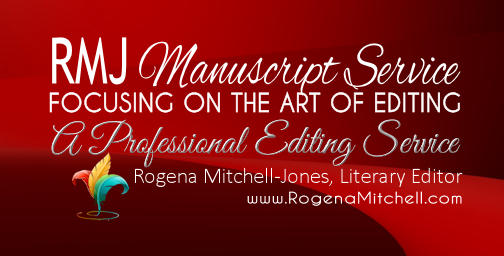 Content editing is NOT the same as line-by-line in depth COPY EDITING as what is offered by RMJ MS LLC. IF you choose to hire a content editor, you should still hire a Copy/Line Editor — via RMJ Manuscript Service, of course. Manuscript editing, also called copyediting or line editing, requires attention to every word and mark of punctuation in a manuscript, a thorough knowledge of the style to be followed, and the ability to make quick, logical, and defensible decisions. 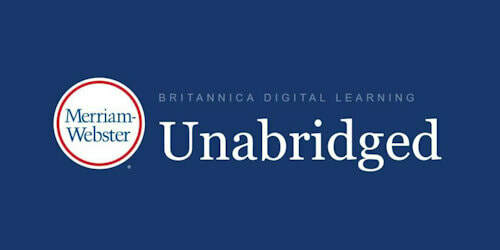 It is undertaken by the publisher when a manuscript has been accepted for publication. It may include both mechanical editing (see 2.46) and substantive editing (see 2.47). It is distinct from developmental editing (not discussed in this manual), which more directly shapes the content of a work, the way material should be presented, the need for more or less documentation and how it should be handled, and so on. Since editing of this kind may involve total rewriting or reorganization of a work, it should be done—if needed—before manuscript editing begins. Mechanical editing involves the consistent application of a particular style to a written work—including text and documentation and any tables and illustrations. The central focus of part 2 in this manual, style is used here to refer to rules related to capitalization, spelling, hyphenation, and abbreviations; punctuation, including ellipsis points, parentheses, and quotation marks; and the way numbers are treated. Mechanical editing also includes attention to grammar, syntax, and usage. 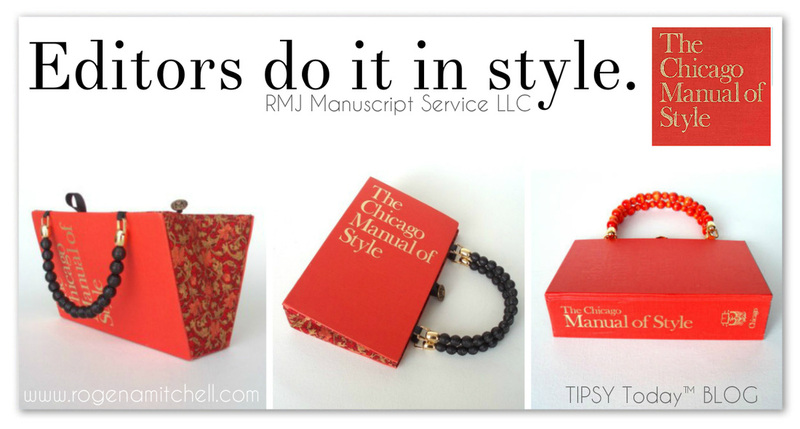 The rules set forth in a style manual like this one may be supplemented by a publisher’s house style or the style of a particular discipline. 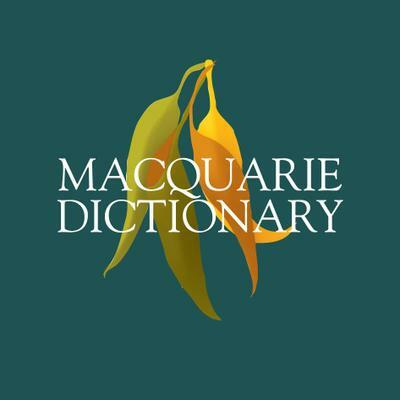 Journal editors in particular follow a journal’s established style, augmented by additional resources specific to the subject area. Books in a series or multivolume works should all follow one style consistently, as should separately authored chapters in a multiauthor book. The style of any work, as well as occasional deviations from it, must be determined by author, editor, and publisher before editing begins. Substantive editing deals with the organization and presentation of content. It involves rewriting to improve style or to eliminate ambiguity, reorganizing or tightening, recasting tables, and other remedial activities. (It should not be confused with developmental editing, a more drastic process; see 2.45.) In general, no substantive editing should be undertaken without agreement between publisher and editor, especially for book-length works; if major substantive work is needed, the author should be consulted and perhaps invited to approve a sample before the editing proceeds. A journal’s manuscript editors, however, working on rigid schedules, may need to do substantive editing without prior consultation with authors if problems of organization, presentation, and verbal expression have not been addressed at earlier stages. Estimates for how long the job of manuscript editing should take—a figure generally determined by the publisher and agreed to by the manuscript editor—usually start with the length of the manuscript. Because of inevitable variations in typefaces and margins and other formatting characteristics from one manuscript to another, the length is best determined by a word count rather than a page count (though a word count can be derived from a page count for paper-only manuscripts). A 100,000-word book manuscript, edited by an experienced editor, might take seventy-five to one hundred hours of work before being sent to the author, plus ten to twenty additional hours after the author’s review. This rough estimate may need to be adjusted to take into account any complexities in the text or documentation, the presence and characteristics of any tables and illustrations, and the degree of electronic formatting and markup that an editor will need to remove or impose (see 2.77). If in doubt, edit a small sample to serve as the basis of an estimate. An additional factor is of course the publication schedule, which will determine how many days are available for the editing stage. 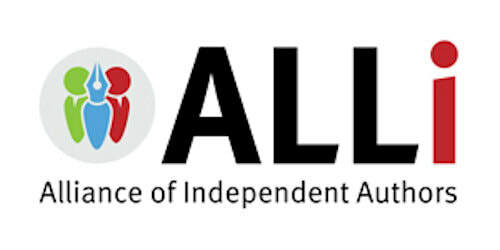 Also pertinent is information about the author’s availability to review the edited manuscript, amenability to being edited, propensity to revise, and so forth. Editors usually go through a manuscript three times—once to do the initial editing, easily the longest stage; a second time to review, refine, and sometimes correct the editing; and a third time after the author’s review (see 2.69). Editors working on electronic manuscripts may also be required to perform an initial, systematic cleanup (see 2.77)—though a publisher’s manuscript editing or production department may perform such a cleanup before turning a manuscript over to an editor. Careful editors begin the initial editing stage—sometimes in conjunction with the electronic cleanup—by looking through the entire document to assess the nature and scope of the work that will be required, to identify any matters that should be clarified with the author before editing begins, and to reduce the number of surprises that could cause delays if discovered later in the process. Some edit each element in a work (text, notes, tables, bibliography, etc.) separately to help attain consistency; others edit the apparatus, or a part of it, along with the text. Whatever the procedure, all elements must be compared to ensure that the notes match their text references and correspond in turn to the entries in the bibliography or reference list, the tables correspond to any discussion of them in the text, and so on. 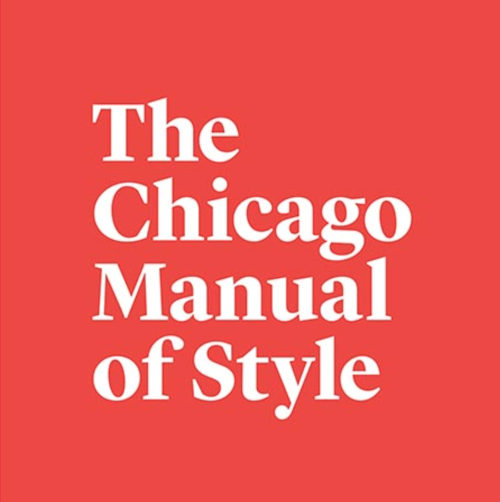 Manual of Style – ​The Editor's Bible.